Pass the end of the rope around the pole. Cross over the standing end and around the pole a second time. 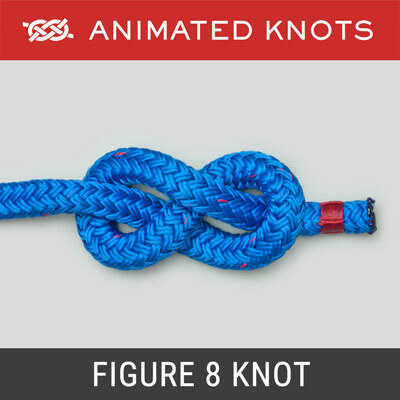 Tuck the end under itself, and then under the first turn to complete the knot. Uses: The Constrictor Knot (ABOK # 1188, p 216.) deserves to be much more widely known and used. It is an excellent quick temporary whipping for a fraying rope's end and can be used to keep a rope's end together while it is being whipped. It securely ties the neck of a sack or bag; it has been used as a temporary hose clamp; and it can used to hold items together for gluing. Constrictor Whipping: I am indebted to John Robinson for the following excellent idea. 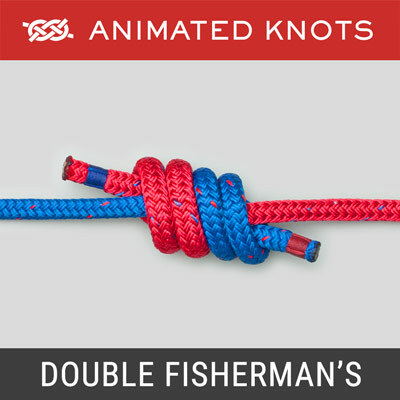 He describes tying a series of Constrictors, starting near the free end and working up towards the standing end. Pulled tight they bite into the rope and narrow it. When complete he cuts the ends, burns them, and pushes them (with something inert) against the knot so they cannot pull through. His testing suggests the whipping to be virtually indestructible. Moreover, if damage did wreck one constrictor, several would remain. 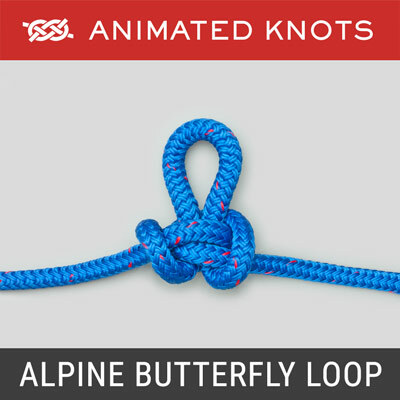 Alternatives: In addition to Threading the End, the Constrictor Knot can be tied by the Twisting Method and the Folding Method. Why use Threading the End: The Twisting Method may be ideal for short lengths when you can "drop" the finished knot over the object. However, when the rope has to be first passed around an object, e.g., to hold large objects together while glue sets, the only option may be to Thread the End around the object. 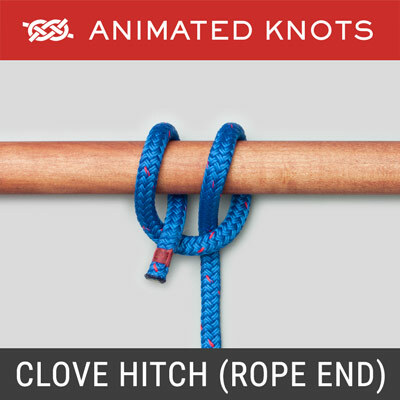 Disadvantages: It fails when tied against a flat surface - it requires a curved surface for the binding turn to grip the Half Hitch. Release: The knot can be very hard to undo - cutting the knot can be the only option. When this is necessary, the binding strand should be cut over the other constrictor strands, using them to protect your rope. 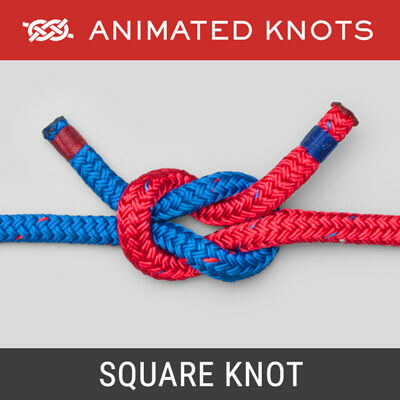 Rope Size: The animation shows the rope tied in large diameter rope. This is only for the photography. 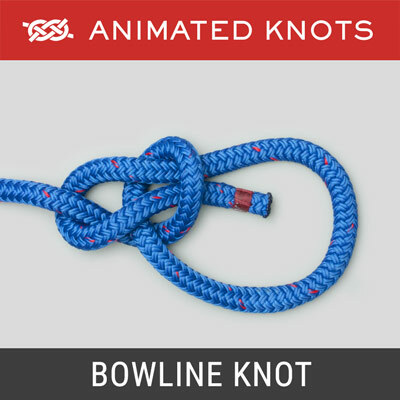 It is normally tied in twine or other small diameter line.